RTA 11T vs Monitor 11T? What's the difference? I'm just realizing that a set of what I thought were RTA-11Ts I picked up last year actually say Monitor Series 11T on them. I also notice that they're constructed of particleboard and not MDF. Same on the Monitor 10s from my early days. These also seem to be constructed of particleboard. Were these all constructed with particleboard? What's the difference? Was it just a name progression or is there a difference in construction? I thought maybe the tweeter, but that doesn't seem consistently different, either. Then there's the TL version. Were all Monitor 10 series speakers constructed of particleboard, or were some made with MDF? Or was MDF used only in the SDA series? For this question, I'd like to call the attention of some members of the Druid Council here, appearing in alphabetical order, @agfrost @gimpod @F1nut @mhardy6647 @westmassguy and, introducing, @shauncassidy as "The Kid". And any other knowledgeable folks whom I did not intentionally mean to overlook. pretty sure they switched the name from Monitor 11 to RTA11T for the first gen. Then TL for the second gen. Everything I see in the vintage the PCB board for both the M11 and RTA11 use the same caps and resistors. RTA11 T once again I think the T stood for Tower and the TL was then for Tri-lam tweeter. Its confusing for sure. All I know is I should of bought a set back in the day new they were offered to me for an ungodly cheap price and I PASSED worst decision I ever made. Yup, changed the name as there was another company with a Monitor 11 if I remember correctly. The original Monitor 11 looked similar to the SDA, having the tweeter above 2 side-by-side mid woofers and a large passive radiator below. To make things a little more confusing, I believe some Monitor 11 were labeled RTA11. There was an RTA12 that looks similar to the Monitor 11 (RTA11) but has the tweeter externally mounted on top and set back for true time alignment. The RTA11T started out as the Monitor 11T. They are the same speaker. As noted above, the RTA11T was upgraded to the RTA11TL and has the SL-3000 tri-laminate tweeter. The PR's are also tuned a little different, has a spoiler just above the tweeter, lower diffraction grills and improved cabinet rigidity. This Monitor 11 was a bit more than a larger Monitor 10. It addressed the 10's comb filtering problem by restricting the frequencies of the two drivers. That is why they, unlike the 10's, are labeled left and right channel. I owned both the Monitor 11 and the RTA 11 and the Monitor 11 is easily the best vintage Polk speaker I've ever had in my collection. 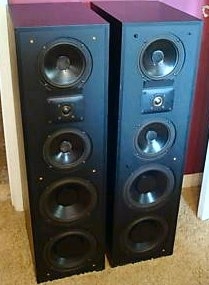 The Monitor 11 features a 12" passive radiator and the peerless tweeters along with the left and right designation on the backs of the speaker cabinets. The RTA 11 is a completely different speaker and, coincidentally, my second fav among the vintage Polk speakers I've owned. 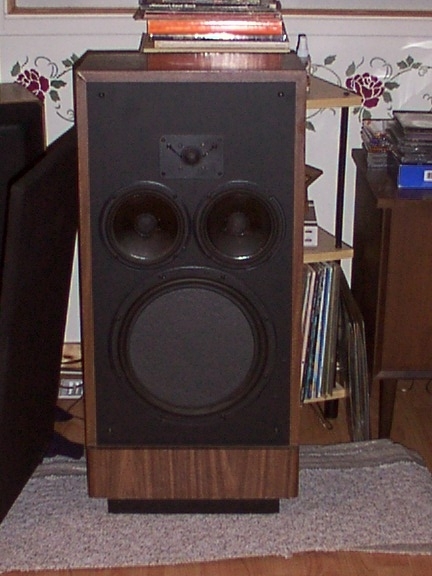 The RTA 11 featured the SL2000 metal dome tweeter IIRC and two smaller passive radiators in a taller, slimmer, cabinet. FWIW, I also owned the Monitor 10A, 10B, and the RTA 15TL. 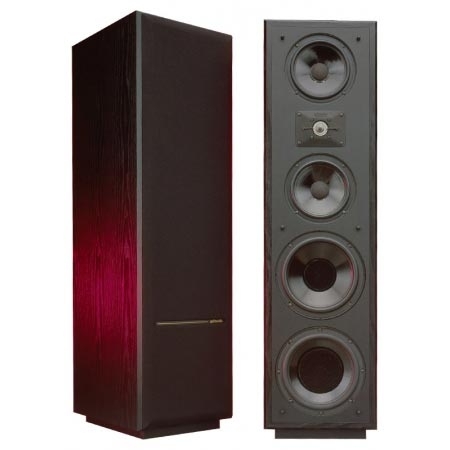 I heard different models of the SDA speakers several times but never owned a pair. RTA11t is maybe my favorite of all our older vintage polks, including even the SDA ones. It is for some reason, the most coherent and has great imaging. The 11t has been my most enjoyable speakers ever. Still going strong right along my HTS12.